There were reviews such as licking threads, but no problem. I think that it is cheap and good. This review is about item#41700023. This review is about item#41700294. I used it instead of the screw of the F brake tank of the motorcycle that got rusted and stuck. There is a solid rigidity like stainless steel, even if you fix it is a feeling that the screw thread can turn without collapsing. This review is about item#41700251. 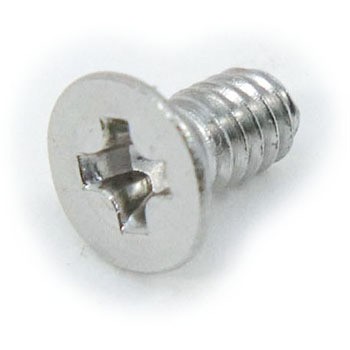 Although it can be said to the whole screw, it is easy to lick the threads without being exactly fitted with the driver. This review is about item#41700321. Although it can be used without problems in particular, I feel that the cross part is a bit weak or licking cheap. This review is about item#41700346. This review is about item#41700382. Installation of outlet BOX, etc. Thread thread is unlikely to collapse immediately and is strong. I used it because I lost screws for outdoor lighting fixtures. I lost a stainless steel flat head screw during construction. I searched for it with Monotaro and found a similar screw and installed it. Even things that are not in the home center are useful because they can be found if they are monotaro. This review is about item#41700391.